The hydraulic power steering system helps to steer your vehicle with less force than non-power systems, particularly at low speeds. Between the tires, engine, suspension, and all the other parts that make up your vehicle, there’s a lot of weight moving down the road – weight that would be nearly impossible to turn and handle without the help of a hydraulic power steering system. Without a power steering system, your vehicle would be very difficult to turn thanks to high-traction tires. The hydraulic fluid is pumped throughout the lines to assist the rack and pinion or gearbox steering components to turn the wheels. Every time you move the vehicle, these components are at work. Over time and usage, this fluid can accumulate bits of metal, rubber, and contaminants; these contaminants are known as ‘wear material’ as they are the natural byproduct of the system. Although naturally occurring, these contaminants increase wear on hydraulic components, which causes the need for a power steering service. A power steering flush helps to eliminate these contaminants and replace the old fluid with clean, fresh fluid. Check your owner’s manual to see when they recommend a power steering fluid flush. Additionally, a Tire Works associate can inspect your fluid for debris and detritus that accumulates in the fluid for indications that it should be flushed. If needed, the associate will replace the fluid to the recommended level. 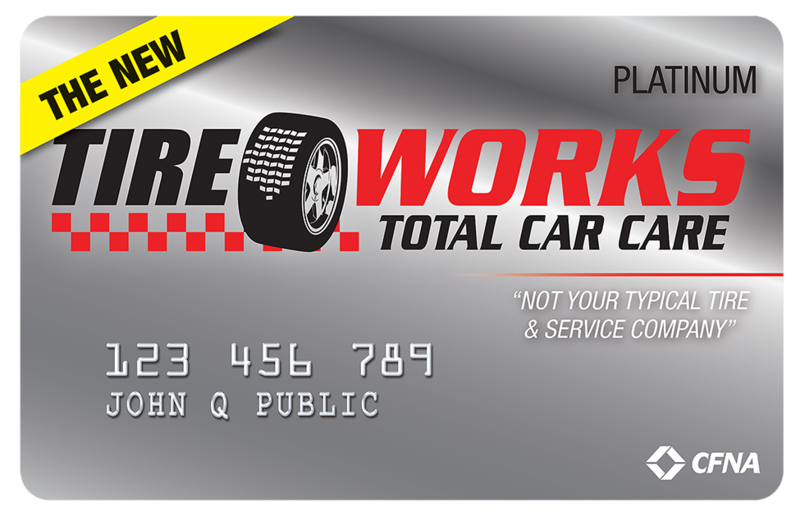 Visit any Tire Works location for a power steering service. Request an appointment today.